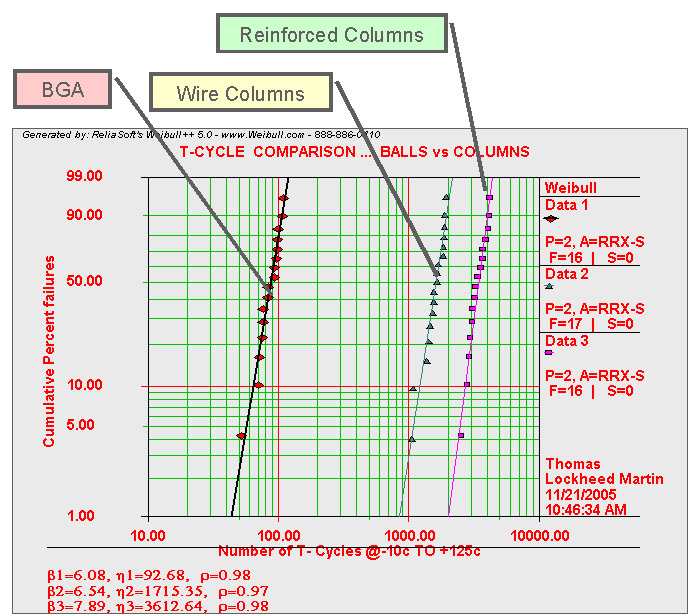 Six Sigma: Column Grid Array - Why convert from BGA to CGA? Why convert from BGA to CGA? 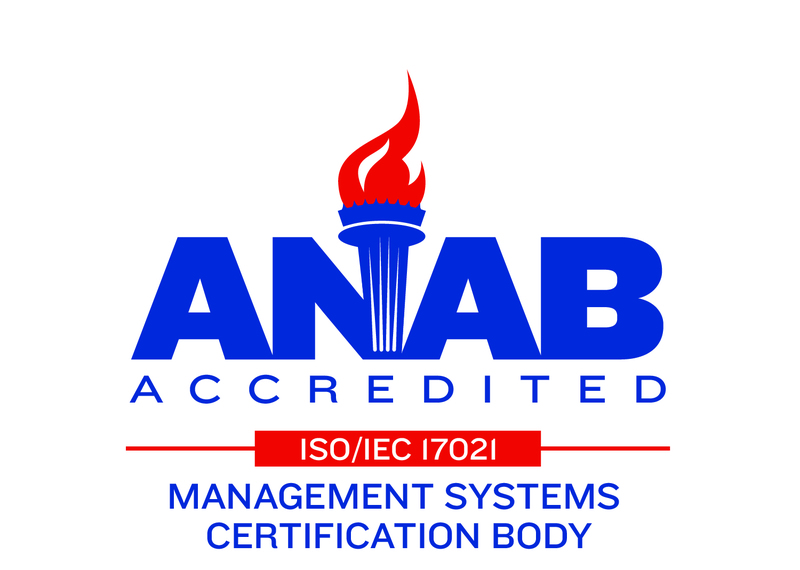 Area array packaging technology has taken the electronics industry by storm. 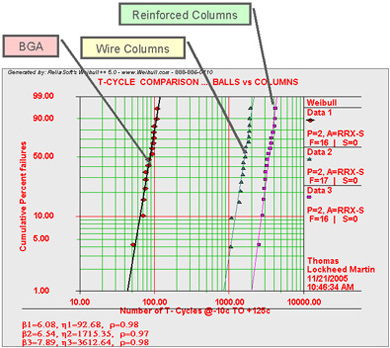 Ball Grid Array (BGA) components provide a huge increase in available interconnects without the troubles associated with bent leads. 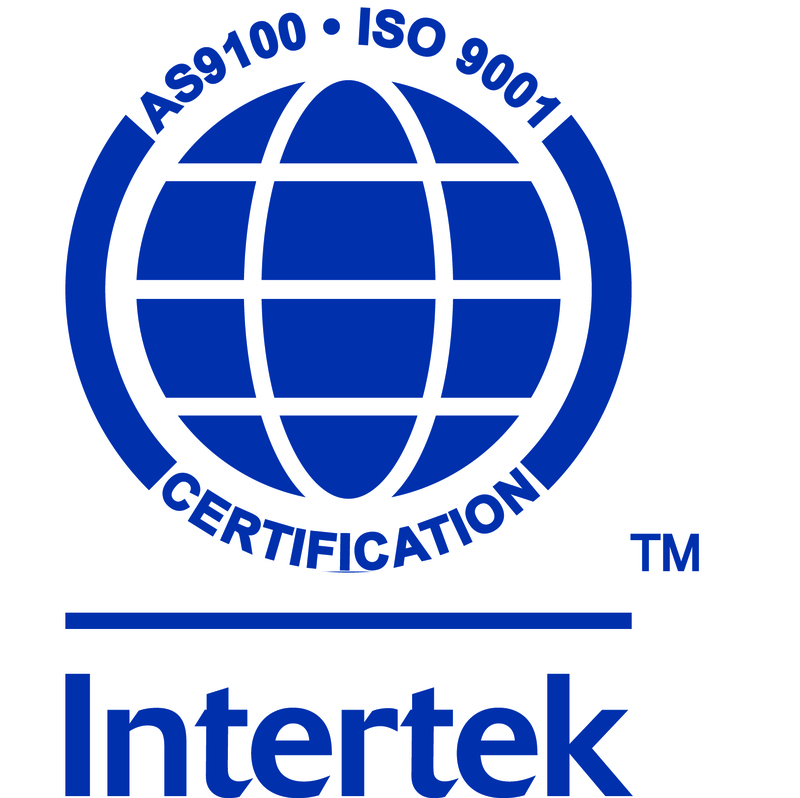 However, these new components bring with them serious issues related to board-level reliability at extreme temperatures as seen in industrial, military, and space environments. Column Grid Array (CGA) is the solution to these problems. Figure 1. Ball Grid Array and Column Grid Array. Figure 2. Thermal fatigue life comparison between BGA and CGA.